Amy currently serves as a Registered Dental Assistant, and has been a member of the team since 2007. She enjoys all aspects of orthodontics: from changing the form and function of a bite, through correction, to creating beautiful smiles for all ages. 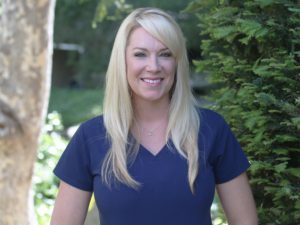 She also takes pride in, and enjoys assisting special needs patients to ensure that they, along with their families, enjoy their orthodontic experience. Amy is a 6th generation Santa Ynez Valley resident, and enjoys spending time with her family in the Danish community.